Activity rooms, laundry rooms, bathroom/toilets, pantries with refrigerators, stoves and microwaves, etc. Computer ports, wardrobe and desk. The Jockey Club Student Quarters 9-person or 12-person flat HK$5,320 - 7,120 Double/triple bedrooms inside each flat with sitting/dining areas, terrace, kitchen, laundry room, bathrooms and individual computer ports. Exchange students will need to apply the hostel through the iHostel online system, with details provided to admitted students via email in due course. Hall fees and a one-off Hall Life Education fee must be settled on arrival. While other expenses such as air-conditioning and utilities are charged on actual use. Others Various activities are organised by GAO and SAO for helping non-local students to integrate the campus life and understand the culture and social development of Hong Kong. Students can opt to join and cost are charged on some of the activities. 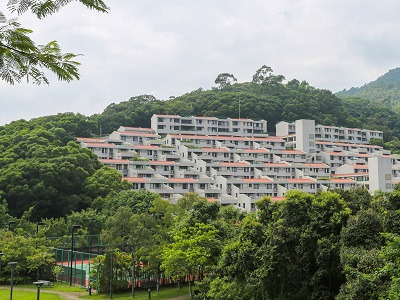 All students are required to sign a credit card payment authorisation form for HK$500 (US$64) to cover any additional expenses incurred, such as library fines or hostel damage repairs. Charges will only be made if bills remain unpaid after the student has left EdUHK. 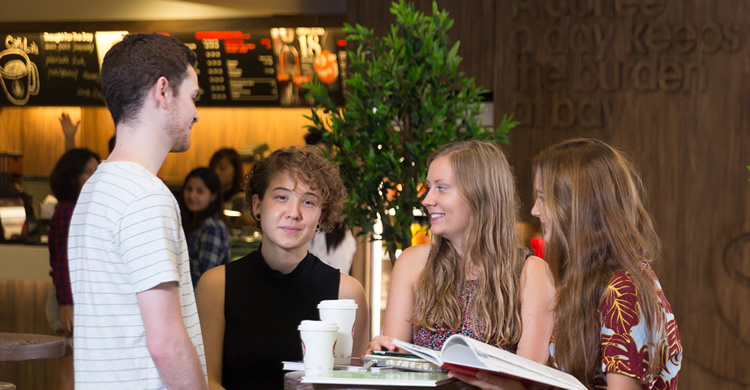 Students will be notified of the amount by email before the transaction, and the authorisation form will be destroyed after the transaction is cleared. 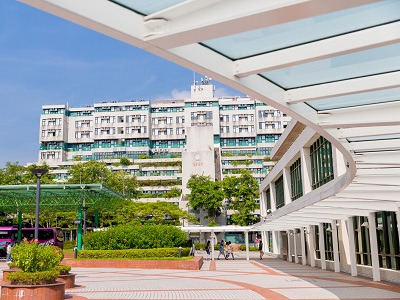 EdUHK may withhold a student’s transcript until any outstanding payments are settled.